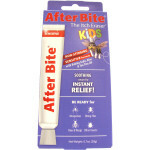 Gentle on Kids- Non-pharmaceutical cream with Aloe Vera in a powerful non-stinging formula. 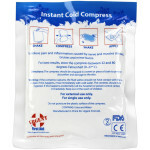 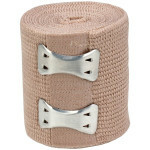 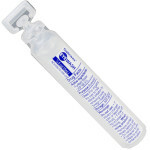 Portable Relief - Applicator tube is perfect for packs, pockets, or purses. 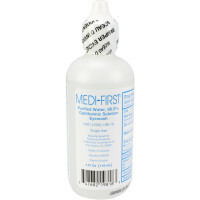 Simple to Apply - Cream allows for easy application to large coverage areas. 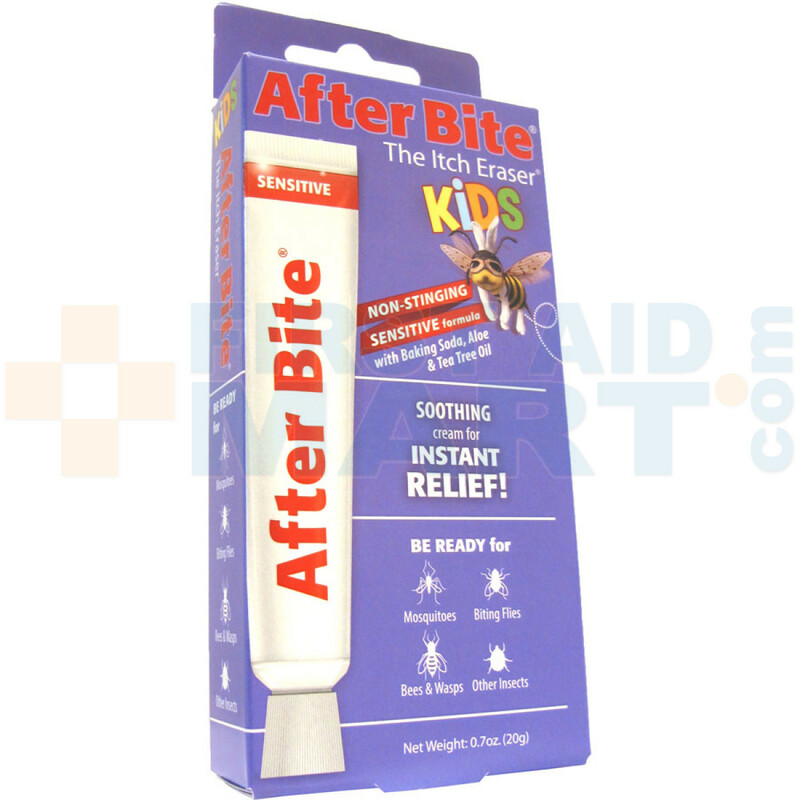 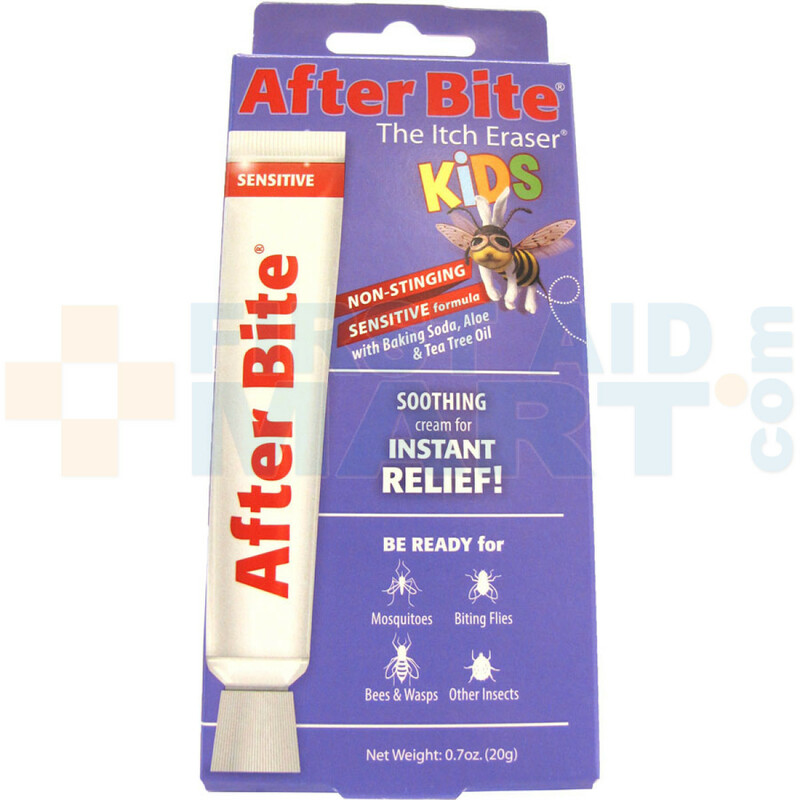 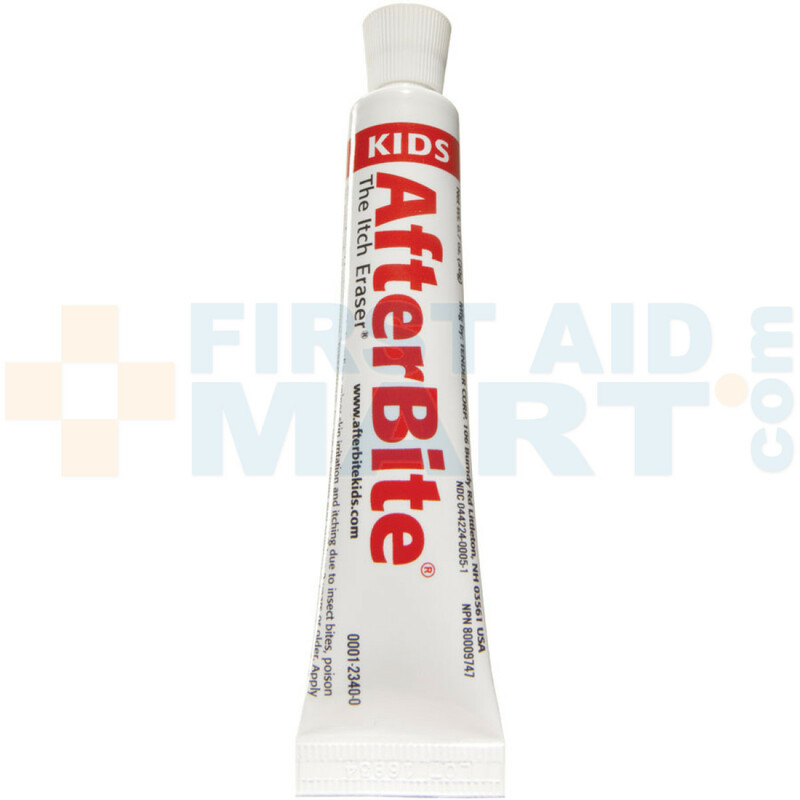 After Bite Kids Insect Bite & Sting Relief - 0006-1280.